It's mid-March, the London Mice report that you lucky lot over there have had a recent dose of blue skies and sunshine, and we're all dreaming of summer. As all good daydreams deserve a soundtrack, today we bring you some seriously sun-soaked tunes courtesy of our newest music obsession - Boy. 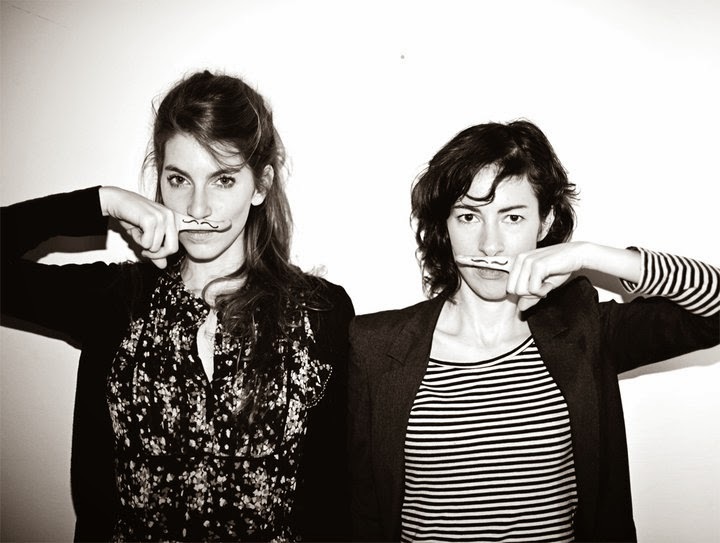 This German-Swiss duo have somehow only just come to our attention (thank you very much for the introduction Spotify!) but their debut album, Mutual Friends, has been on repeat over the last couple of weeks. Poppy, folky and a bit Fesit-esque - there's not a single dud track on the album, we love!